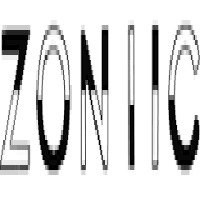 I have ordered a power bank from zoniic order No is : #117297000349829. I have received a not working and broken product from there side. I have submitted lots of emails but nothing done by zoniic.